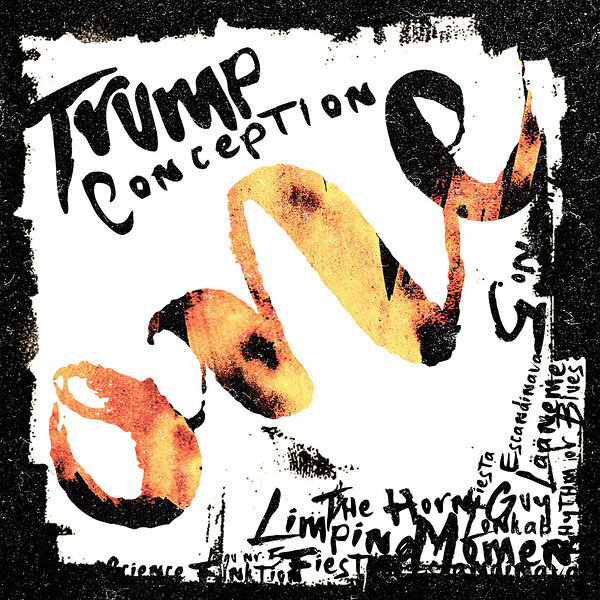 "One" is a debut album of Trump Conception, which was released in April 2016. The album immediately achieved recognition by music journalists and was presented at festivals Jazzkaar and Sõru Jazz. Read the album review by Hedvig Hanson here. The album was recorded in SoundDivision Studios (Riga) and Kultuurikatel (Tallinn). Recorded and mixed by Otto-Karl Vendt, mastered by Siim Mäesalu. Trump Conception’s debut album “ONE” can be purchased from 311.ee online store and from the band’s Bandcamp page.